The activist investor has backed away from his fight against the U.S. health insurer’s $52 bln deal to buy Express Scripts. On merit alone, his opposition was justified. But for activists, that is no longer enough to win. Shifting shareholder rosters have changed the game. 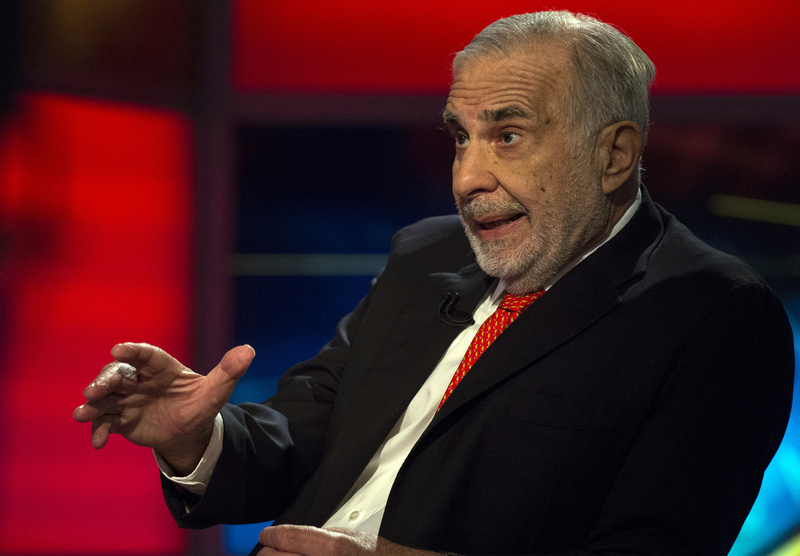 Billionaire activist-investor Carl Icahn gives an interview on FOX Business Network's Neil Cavuto show in New York, U.S. on February 11, 2014. Carl Icahn said on Aug. 13 that he no longer intends to ask shareholders to vote against Cigna’s $52 billion acquisition of Express Scripts. The previous week Icahn sent an open letter to shareholders in the U.S. health insurer urging them to vote against the “ill-conceived” and “ridiculous” deal. Shareholder advisory firms Glass Lewis and Institutional Shareholder Services, as well as hedge fund Glenview Capital Management, extended their support for the deal. Icahn cited the proxy services’ support and “significant stockholder overlap” in his letter outlining his withdrawn proxy fight.